in oak wood or other kind of wood & in every possible dimention or (ecological) color . A nice idea for a present for the little or the bigger ones. 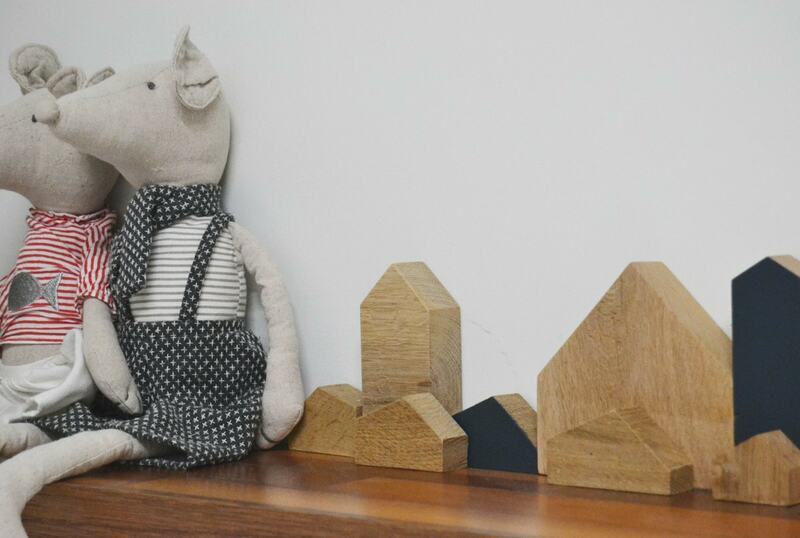 It's an object you can use also for a baptismal souvenir, for decoration, or even for practicing your baby' s mind, along with other shapes creating a whole little town!